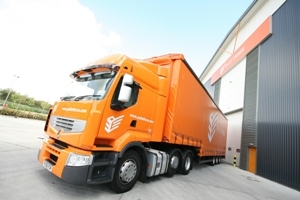 Eddie Stobart Logistics has purchased The Pallet Network (TPN) for £52.8m. 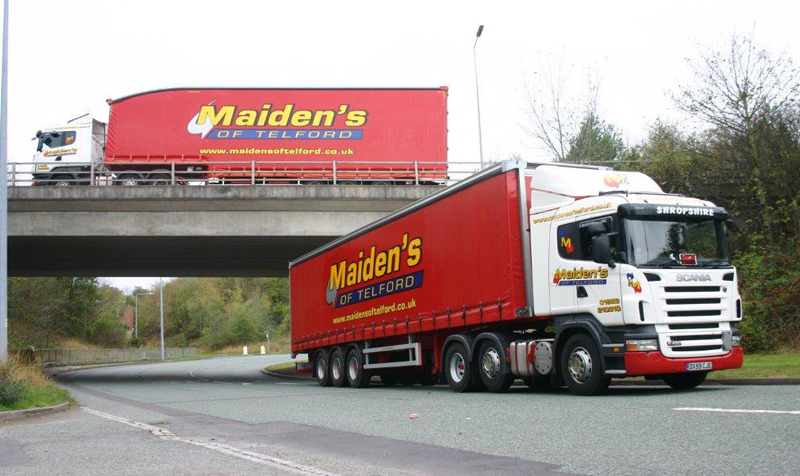 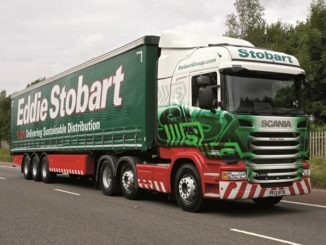 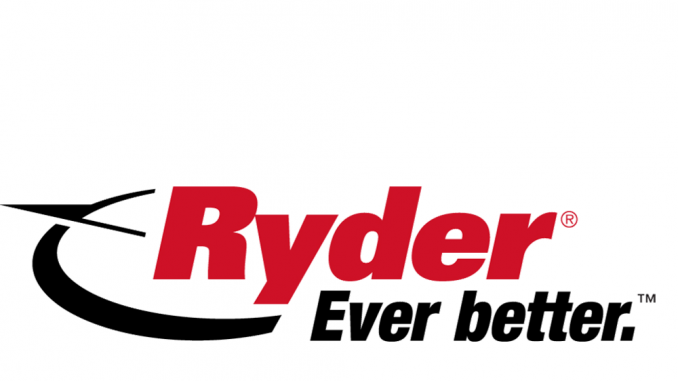 A dividend of nearly £5m is to be shared out among Palletforce’s 86 member shareholder members as part of the biggest pay out in the network’s 13 year history. 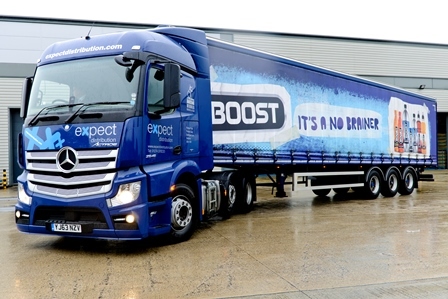 Expect Distribution has blamed a fall in profit on its loss-making two-man delivery service, which ceased operating in May last year, but said that new deals in its contract logistics business will get it back on track.